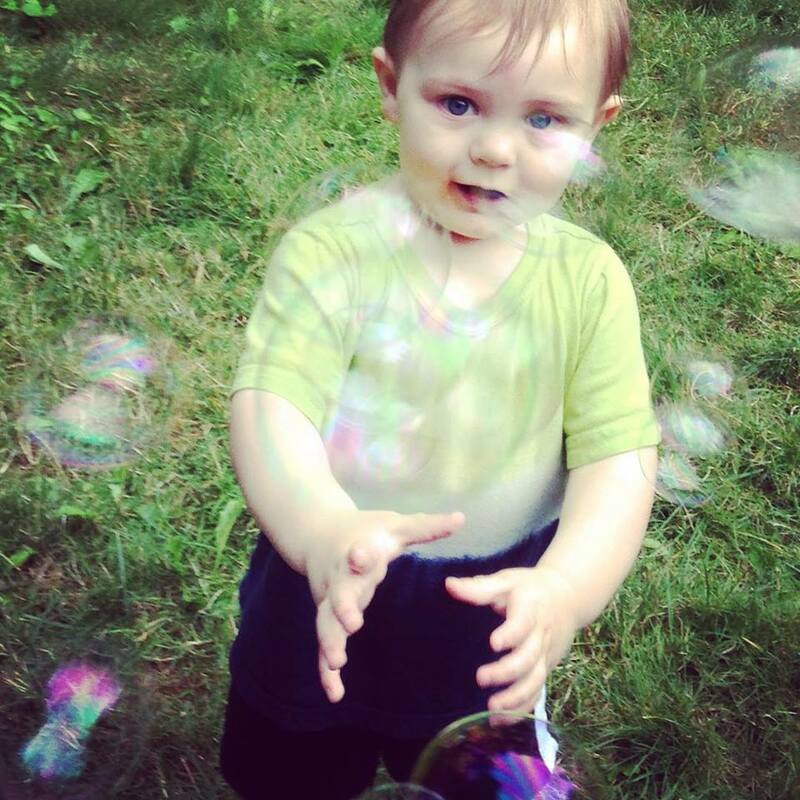 One of Oliver’s greatest joys in life are having bubbles blown to him. What makes your kiddos happy? My little one LOVES bubbles, too!! He always gets so “flappy” (my husband’s term for when he’s happy and flaps his hands LOL)!! Oliver becomes extremely “flappy”, as you put it, as well! It’s so funny what overstimulates them.